Select a movie showtime for the day you wish to buy tickets. To see future dates & showtimes click 'Show Future Dates' to expand the showtime list. PLEASE NOTE: All shows typically start at published showtimes. Previews start 20 minutes before showtime. 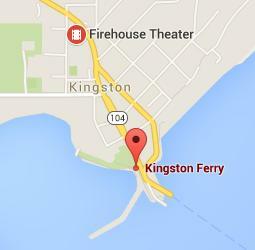 The Firehouse Theater is located just four blocks up from the Kingston Ferry! 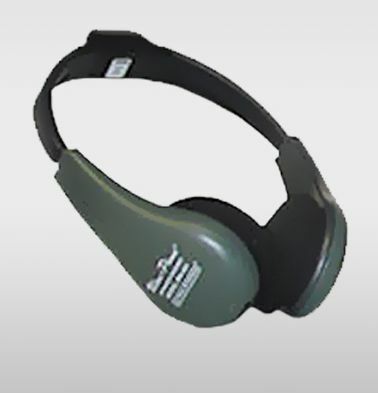 The Firehouse Theater has headphones available for those needing assistance hearing the film's dialogue. For our guests in wheelchairs we will gladly accomodate you in the front row of our auditoriums. Seating space can be arranged as needed.